However unexpected this decision may be, we wanted to draw it to the attention of employers as this is a situation that many employers encounter on a rather frequent basis. The Pennsylvania Commonwealth Court recently issued a decision holding that an employee who was discharged after venting to the company’s HR Manager and voicing an urge to punch a co-worker following a dispute is entitled to receipt of unemployment compensation benefits. Specifically, the employee had been asked by a co-worker to move a scented substance. However, these co-workers were alleged to have been having some issues between them prior to this incident. The employee who was asked to move the scented substance then called the HR Department and, during that conversation, stated that she would punch the co-worker if something was not done about the co-worker. It was alleged that the employee stated this multiple times during the conversation with the HR Department. 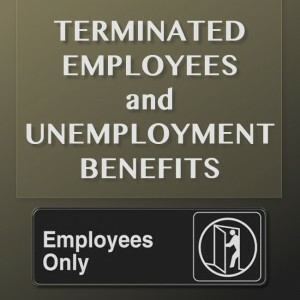 The employer then terminated the employee for violation of the company’s no tolerance harassment policy and subsequently contested her petition for unemployment compensation benefits. 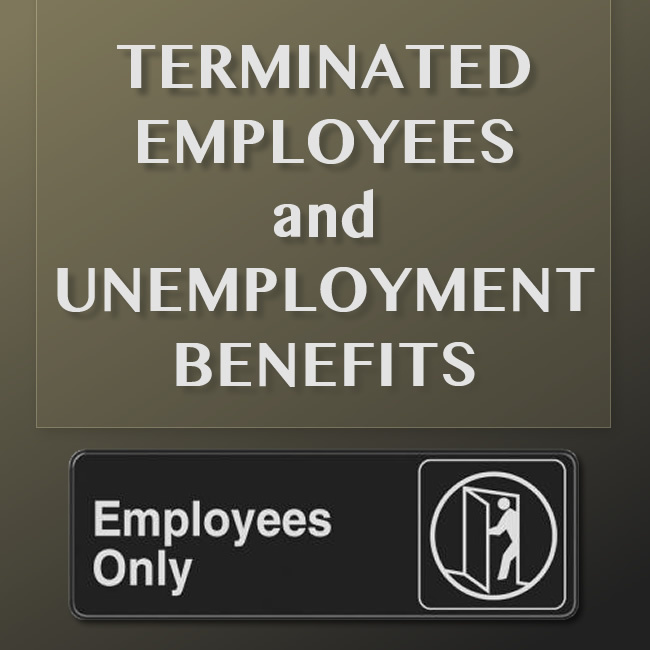 In finding the employee eligible for benefits, the Court noted that although the company had grounds upon which to terminate the employee, it did not have basis on which to prevent her from receiving unemployment compensation benefits as the conduct did not rise to the level of willful misconduct. In so ruling, the Court noted that the employee only expressed a theoretical course of behavior which cannot be covered by any work place policy. The Court also noted that the employee did not say the comment directly to the co-worker and, therefore, the statement did not constitute a threat. In addition, the Court noted that the employee was only “venting”, thought she was speaking in confidence to the HR department, and did not intend to act upon the expressed intentions. When is a Hostile Work Environment in fact a Hostile Work Environment?